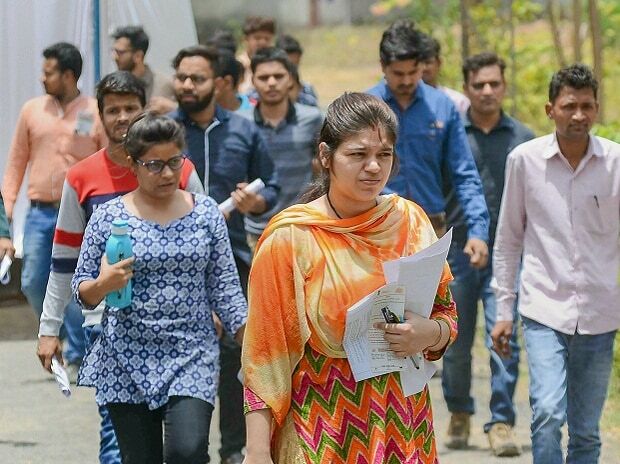 The Institute of Company Secretaries of India (ICSI) on Monday declared the result for the company secretary executive programme. 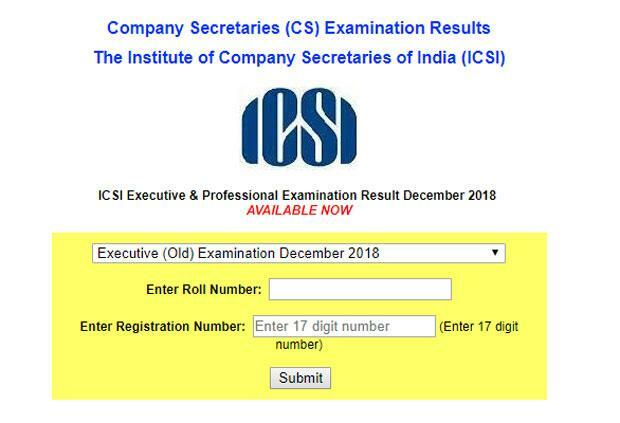 The final result for the Company Secretary (CS) professional programme held in December 2018 is available on its official website icsi.edu. Apart from this, subject-wise merit list will be released soon. Step 4: Select the exam. Please note: ICSI has released result for both old and new syllabus. Step 7: Click on 'submit' and download the result. Do take out a print out of the result for future reference. ICSI CS has also declared the merit list. Click HERE to see the merit list. The Institute of Company Secretaries of India (ICSI) was founded in 1968. It is the official body in India that looks after promotion, regulation, and development of the company secretaries profession in the country.